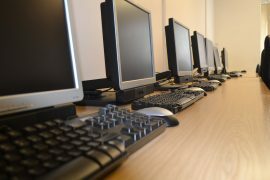 The IT Learning centre offers a great place for the community to learn and gain confidence in their ITC skills. 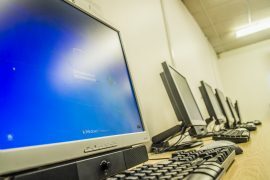 The centre is equipped with 14 networked computers running Windows 10 Professional with Internet access. 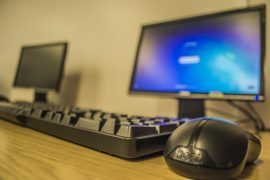 All computers have Microsoft Office 2016, Internet Explorer, Mozilla Firefox, Google Chrome, Adobe Acrobat Reader and many other software. Free Wi-Fi access is also available upon request [registration required].